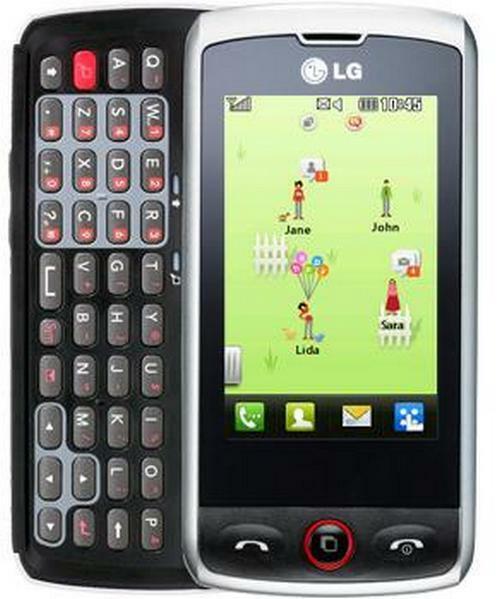 LG GS200 cell phone is announced in December 2009 and will be release in January 2010. It is a simple and reasonably priced mobile phone with good-looking black color. This mobile phone fulfills the entire basic requirement that should be necessary in a phone with less weight and small dimension. It will be available in affordable price for ordinary man. LG introduce this cell phone in weight of 85g. The mobile phone has many features like Messaging with SMS, MMS, Email facilities, browser, USB, Bluetooth, FM Radio built-in antenna and Games with downloading facility. The LG GS200 includes 2.0 inches display screen supporting 176 x 220 pixels. It has features of MP3 Ringtones, Vibration, speakerphone, Radio and phone book with 1000 contact and photo call. Moreover this cell phone has standard battery timings with talk time of up to 6 hours 30 minutes and its stand by time is 550h.Music can be play up to 14 hours. It also has the facility of 1.3Mp camera. LG GS200 has lake of some features like GPS, Infrared and 3G.In this cell phone up to 8GB card slot can be added. Nokia Diagnostics App For Symbian S60v3/S60v5. What is the cost price of this mobile?